Choosing the perfect colour combination for your home is one of your most important decorating decisions. Colour can completely transform not only the look, but also the mood of your room. Often we draw inspiration from our favourite things, whether it is a piece of artwork, a cherished ornament, a place or even a special piece of clothing. We have put together a collection of our favourite colour schemes for each room in the house. 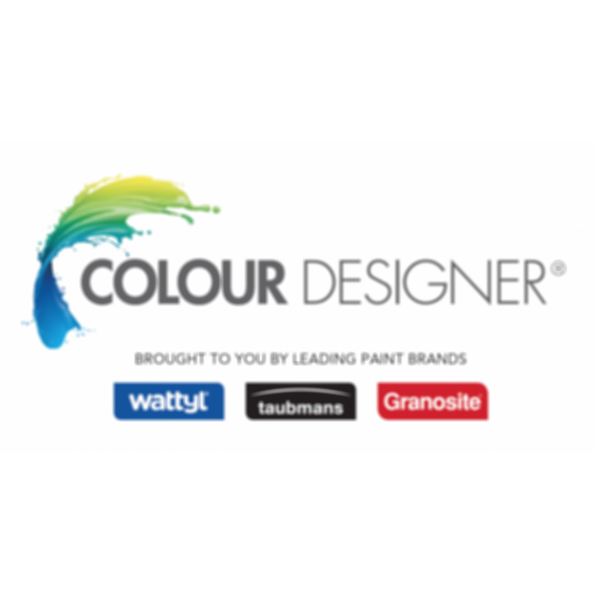 Each palette includes some of the elements behind it's inspiration and we will show you how to achieve that look using colours from the Wattyl Colour Designer system. Material library files are available for ArchiCAD 13, Revit Architecture 2013, and Sketchup 8 software. 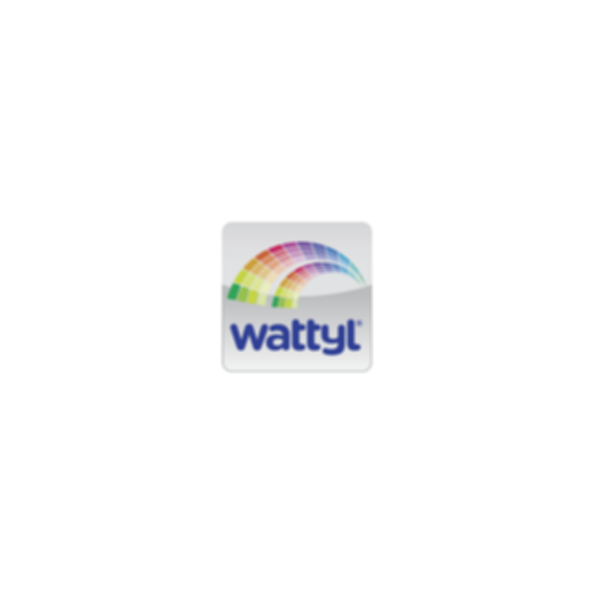 Since 1915, Wattyl has produced technologically advanced, market leading products with proven performance, reliability and durability for Australia and New Zealand conditions. We produce a broad range of architectural paints, varnishes, lacquers, texture systems and industrial coatings in New Zealand under the Wattyl, Taubmans and Granosite brands. Our products are used by home owners, builders, developers, facility managers, contract painters & industrial manufacturers and are specified by architects, engineers, designers and other industry professionals. Our strong commitment to research and development has produced market leading products with proven performance, reliability and durability such as Wattyl Solagard and Wattyl Forestwood. With manufacturing and head office based in Auckland, an extensive network of over 20 company owned stores and an active Pacific region export division, Wattyl employs over 200 people nationwide and is well positioned to service the surface coating needs of its customers. Under the Valspar umbrella, Wattyl will continue to build on past innovation to produce technologically advanced, market leading products to suit Australia and New Zealand conditions. We are proud of our involvement with Environmental Choice New Zealand, Sensitive Choice®, New Zealand Green Building Council, Master Painters New Zealand and Enviromark.